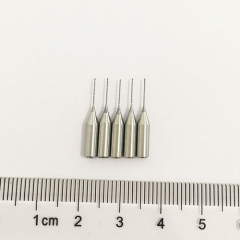 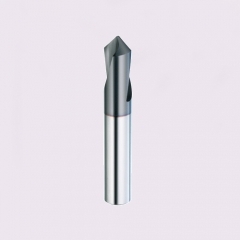 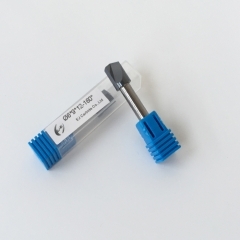 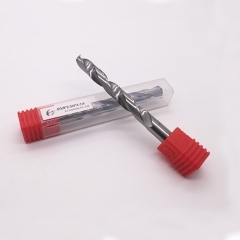 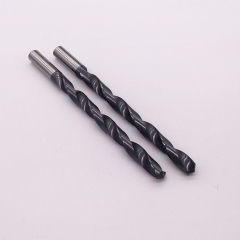 We also produce spot drill as customers' special requirement. 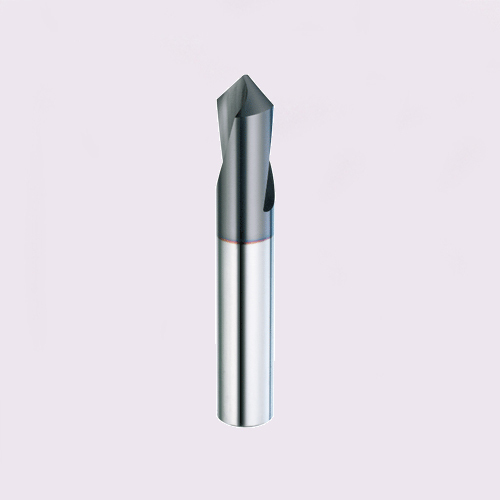 Centering effect before drilling for steel, aluminum, cast iron, stainless steel, and other metal materials , can also be used for chamfering. 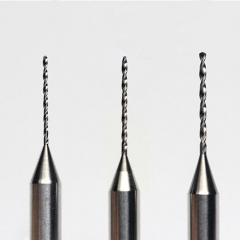 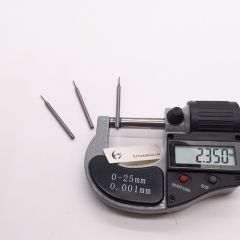 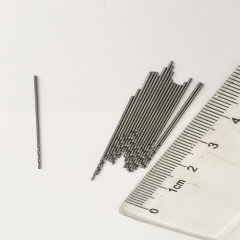 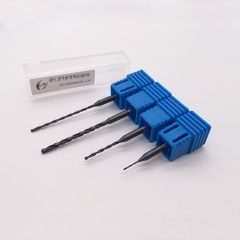 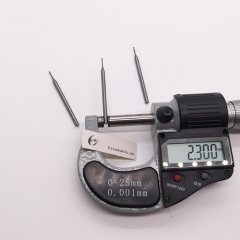 We offer a wide range of drills, including solid carbide drills,high speed steel drill bit,high cobalt twist drill,micro drills, flat bottom drills,deep hole drills, and drills for specific materials like aluminum, steel, stainless steels, irons, and other materials.